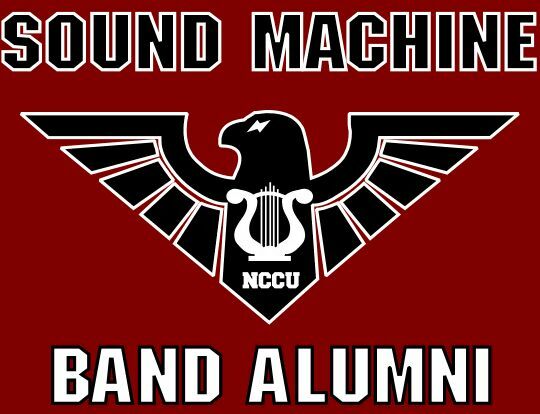 All former members of the NCCU Sound Machine Band(s), are encouraged to join our current NCCU Alumni Band and Booster Club. 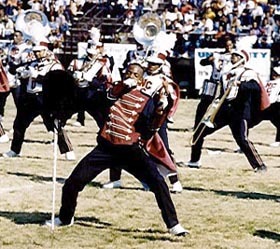 Please contact our Alumni Band Coordinator, Leonardo "Leo" Williams, for additional information. Please tell others about our web page and plan to visit with us again, very soon.